Tate Colson UPVC Electric Release. Available as either a left or right handed variant. 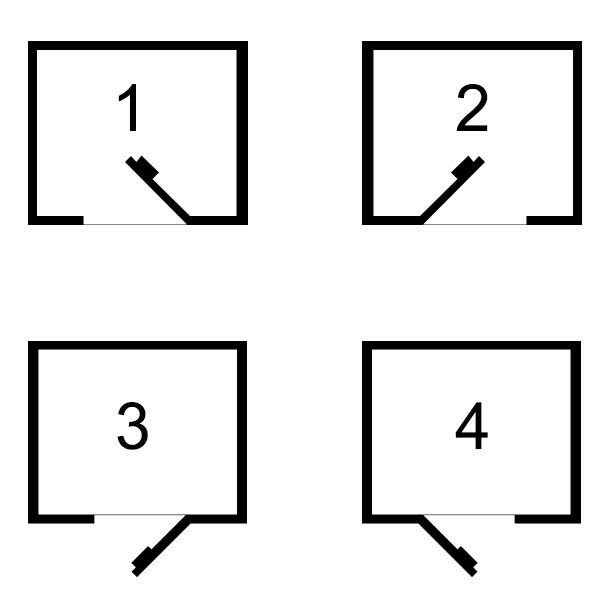 Please refer to the picture for assistance with selection. 12v AC/DC electric release. Fail secure/locked. Electric strike to suit multipoint door locks. Will only release latch and not locking points. Supplied in singles. Distance between latch and deadbolt: 45mm. 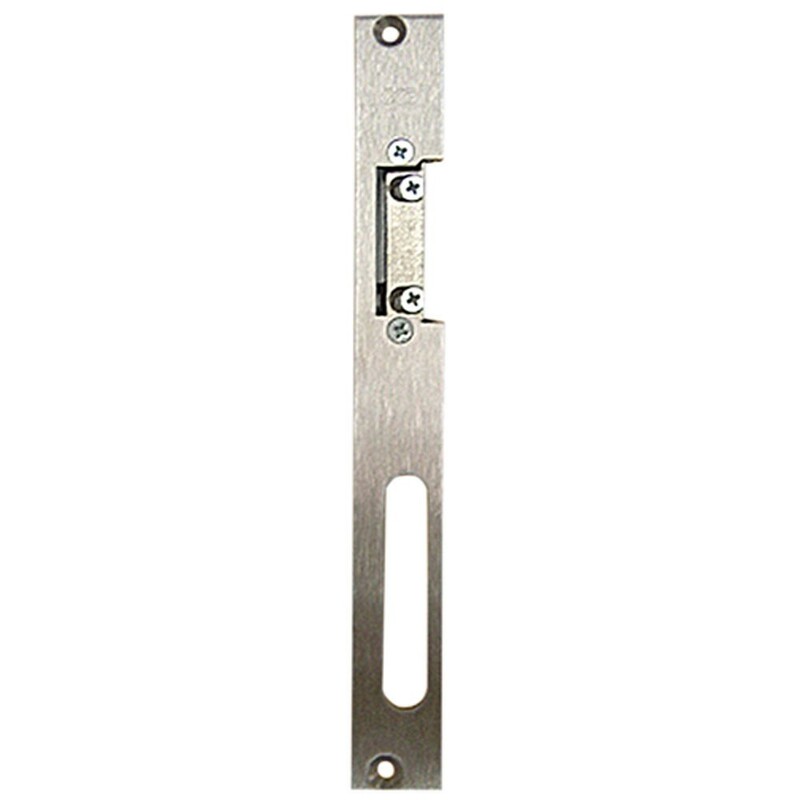 Size of deadbolt keep: 65mm x 12mm.